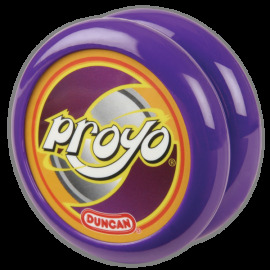 2A / Two Handed Looping Tricks There are 10 products. 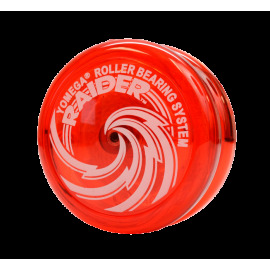 We are delighted to bring you the Retro Raider colourway from Yomega! Many aspiring loopers will know that these colours have historically been the most popular, hardest to get hold of and some of the coolest looking! Yomega has brought these colourways back and we are one of just a handful of stores outside of Yomega.com to carry them. 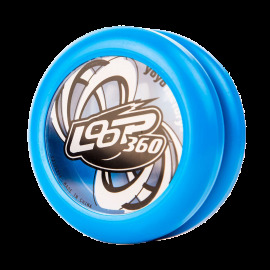 Experience the world of looping tricks with the Loop 360!Whether you're a complete beginner to yo-yoing, or an experienced player looking to progress their looping and 2-handed skill set, then this yo-yo is for you. 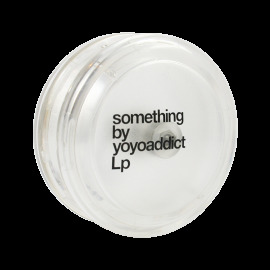 Low maintenance, great performance, fantastic price! Available in a fantastic range of bright colours - perfect for showing off your loops! 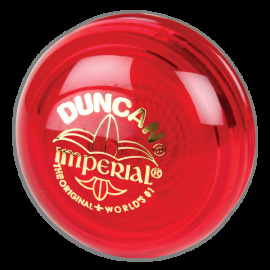 The original Duncan Imperial! First introduced in 1954, the Imperial has become world renowned as a classic toy. 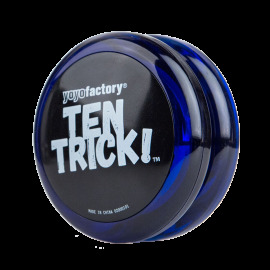 Featuring a narrow string gap, steel axle, and durable plastic body produced in bright colours, the Imperial is great for beginner yo-yo players learning the basics of yo-yo play.